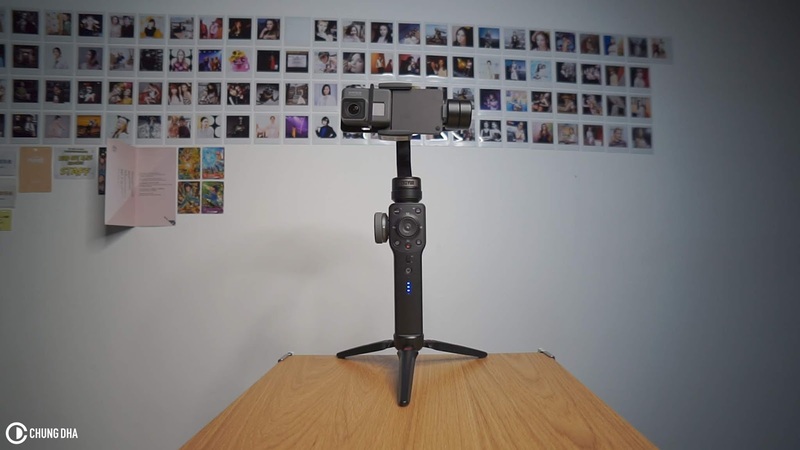 In conclusion the better plate is actually the more affordable Xiaomai which also sold on Ebay under different names and brands. 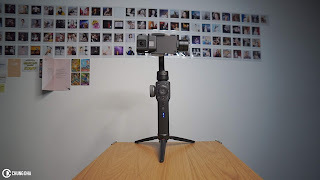 Its atleast is balanced and keep the screen clear and lessen the stress on the motors having the GoPro much more well balanced. 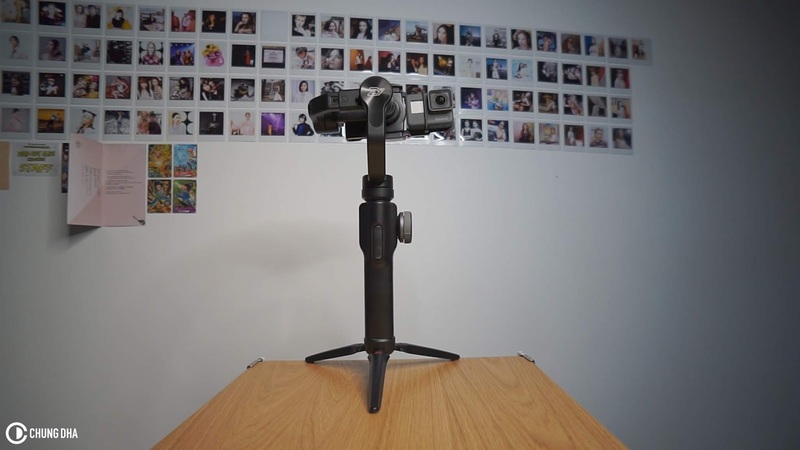 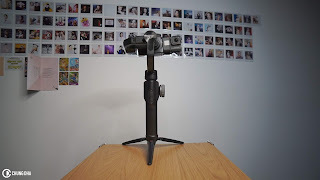 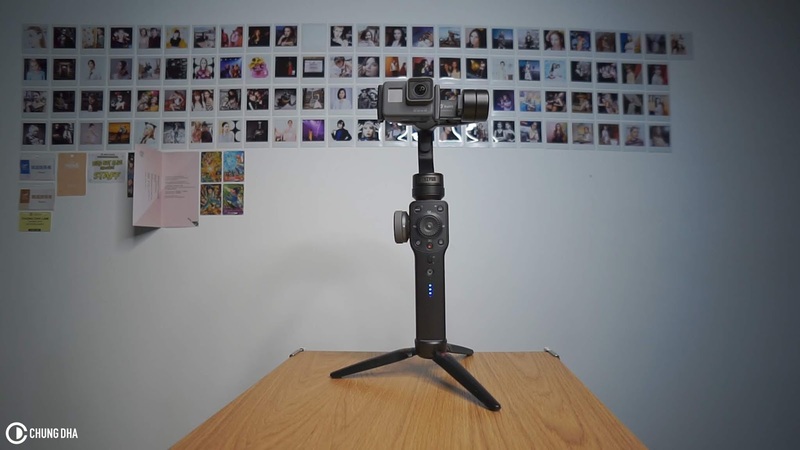 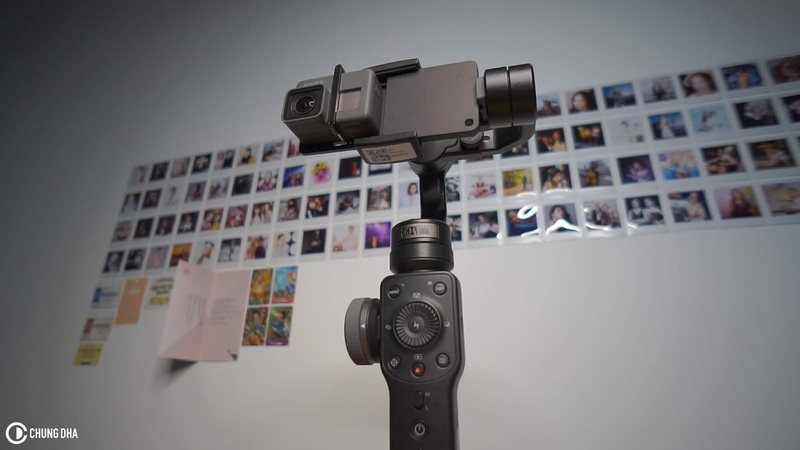 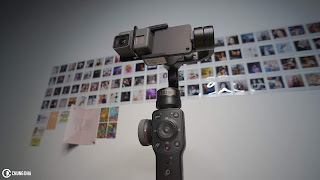 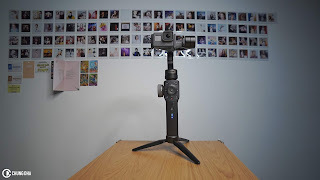 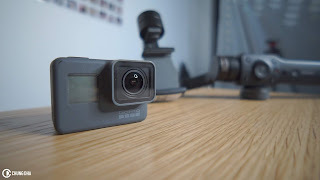 However if you don't mind not seeing the screen you could just go with clamping your GoPro without an adapter and mounted it directly onto your gimbal instead, as it actually works well, but it could put a bit of stress on the back motor to keep you GoPro horizontal.